Kybele is a non-profit humanitarian organization dedicated to improving childbirth safety worldwide through educational partnerships. The role of Kybele is to bring professional medical teams into host countries, to work alongside doctors and nurses in their home hospitals, to improve healthcare standards. Kybele team members donate their time and experience to provide hands-on training in techniques that improve healthcare safety. Our goal is to prevent childbirth related injury and death which affect millions of women and newborns each year. We integrate the doctors we train into the teams that go to other countries, promoting a spirit of equality and cooperation within our global network. 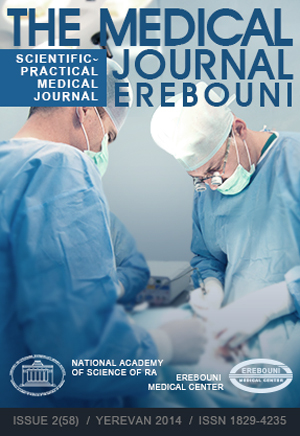 An international organization of obstetrics anesthesiology organization Kybele, which specialists together with specialists of the MC Erebouni periodically organize courses for experiences exchange, thereby contributing to the development of anesthesiology in this area.